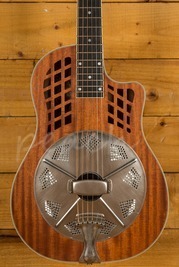 Resonator Guitars produce sounds through metal cones rather than the traditional familiar guitar soundboard. 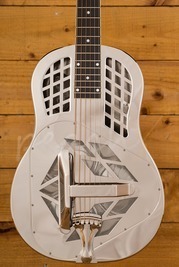 They were initially designed to give more volume to guitars in orchestras, they are now prized by many musicians, especially in blues and blue grass, for their distinctive sound. 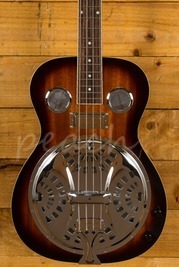 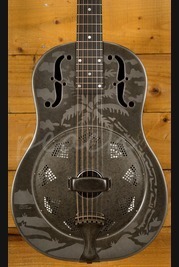 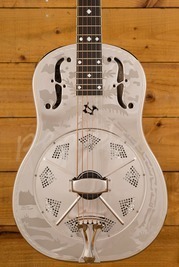 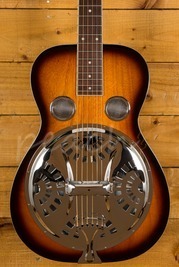 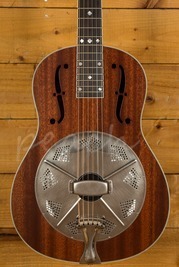 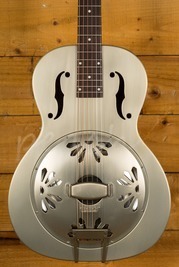 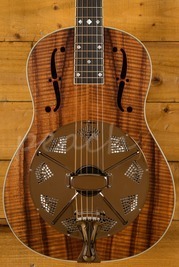 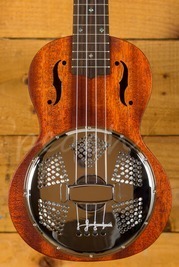 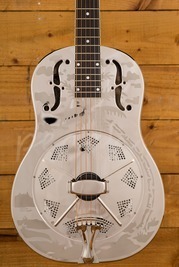 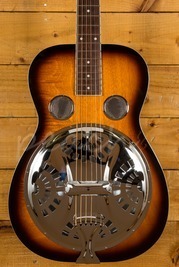 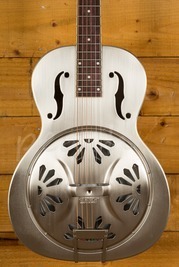 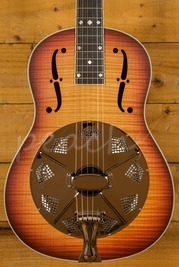 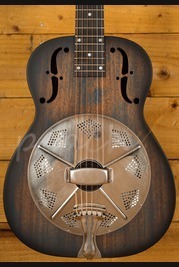 At Peach Guitars we a large variety of resonator guitars from huge brands such as Fender, Gretsch and National. 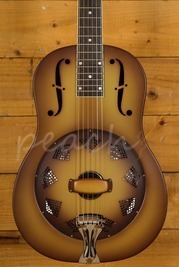 You can order our products online or alternatively visit our store based in Colchester, place an order before 1pm and you will receive next day delivery. 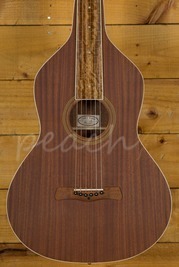 If you need any assistance or just have some general questions feel free to get in contact with us, we're here to help!